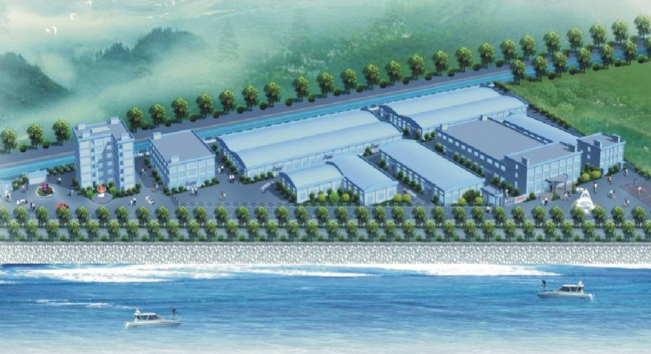 Guangzhou Huiyun Science & Technology Co., Ltd was founded in 2002. The company is focusing on the design, self-research and develop and marketing. Through over 10 years developing, the company has grown up as a professional self-R&D, self-manufacture, self-trading & marketing and self-import-export all in one group. As the company has a strong R&D team, 16 Utility Modle patents and 2 Invention patents were registered in China. Advanced and advantageous products are spreading popularly all over the world. ●Manufacture base: A factory with 355000 square feet, more than 200 skilled workers and 30 engineers in Huadu, Guangzhou city, 10 kilometers near the airport. 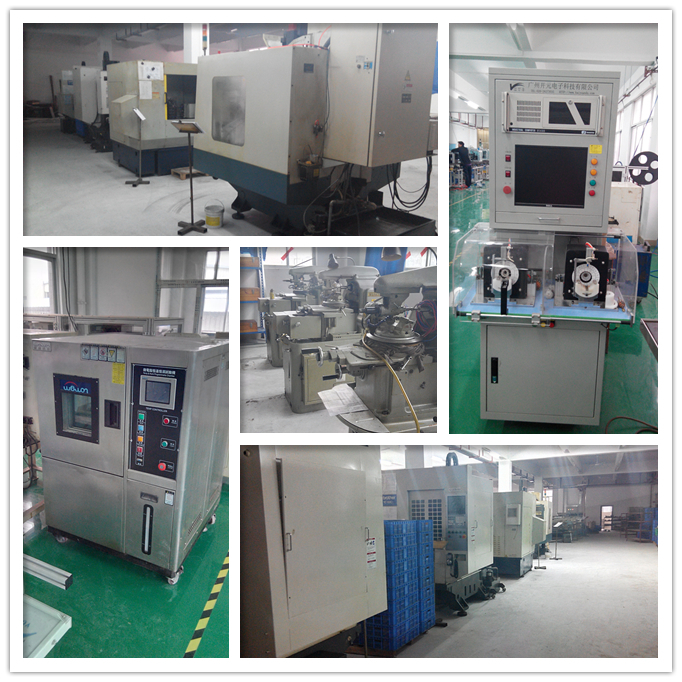 With over 10 years experience, the company accumulated skilled production line, complete management and powerful research support, which could match all of the customers’ requirements and make them satisfaction. Contact us right now, motivate your life with our MOTORS!